Looking for profitable investment deals? REO properties have become more popular candidates for fix-and-flip opportunities. Realtor.com defines REO deals as Real Estate-owned properties owned by a lender which fail to sell at foreclosure auctions. 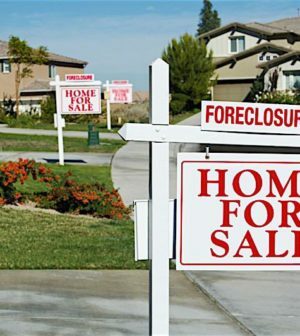 Over the years, their desirability soared right up with foreclosure and probate properties. You can find phenomenal homes at extremely discounted prices by searching REO listings.